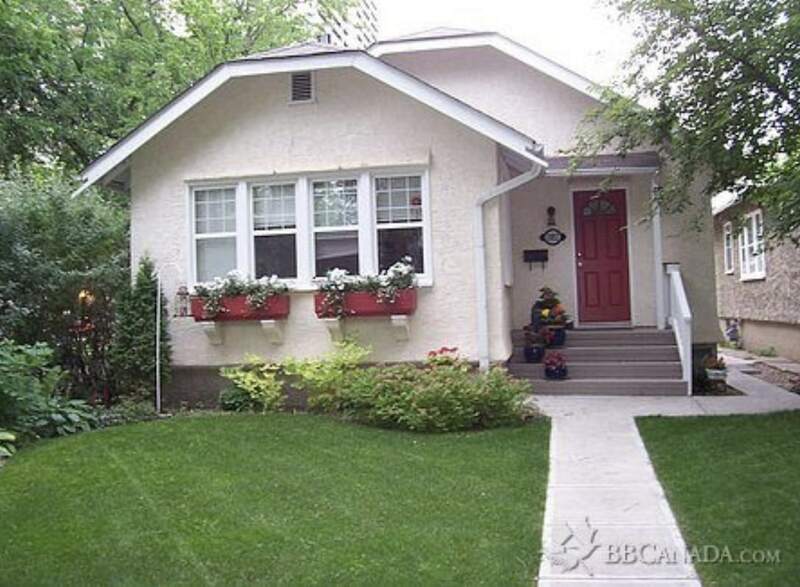 Rent this gorgeous 2 bedroom, 1 bathroom basement suite, complete with reserved parking, and ideal location. This beautifully finished modern basement suite, and former bed and breakfast site, is located just meters from Whyte Ave and is a short 4 block walk to the U of A hospital, main campus and LRT. The freshly renovated suite boasts, large windows, new floors, a renovated kitchen, a new bathroom, large closets and more. With it’s warm feel and finishing’s, you’ll instantly fall in love with this cozy, centrally located suite in the heart of Edmonton’s most vibrant community. Aside from being just blocks from the University the suite is within walking distance of coffee shops, supermarkets, restaurants and more. Other perks to this rental include ample storage and in suite laundry. Perfect for students, hospital employees, and professionals, we look forward to solving your housing needs. Some furnishings available by request.